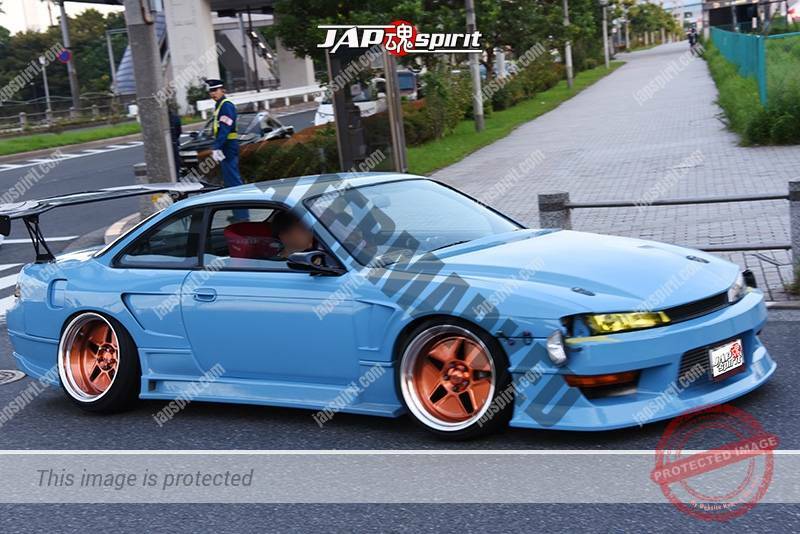 Is this the final konexion Kit? 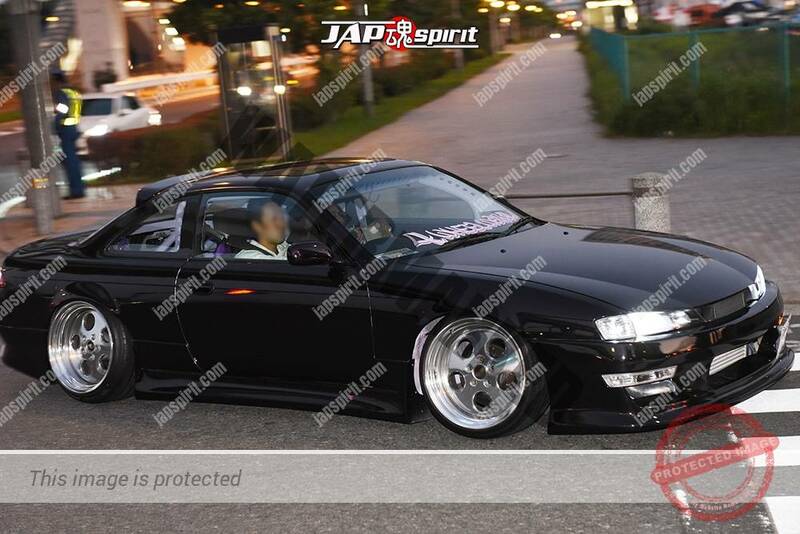 Hi, Chris, sorry, i dont know exactly, but maybe so. 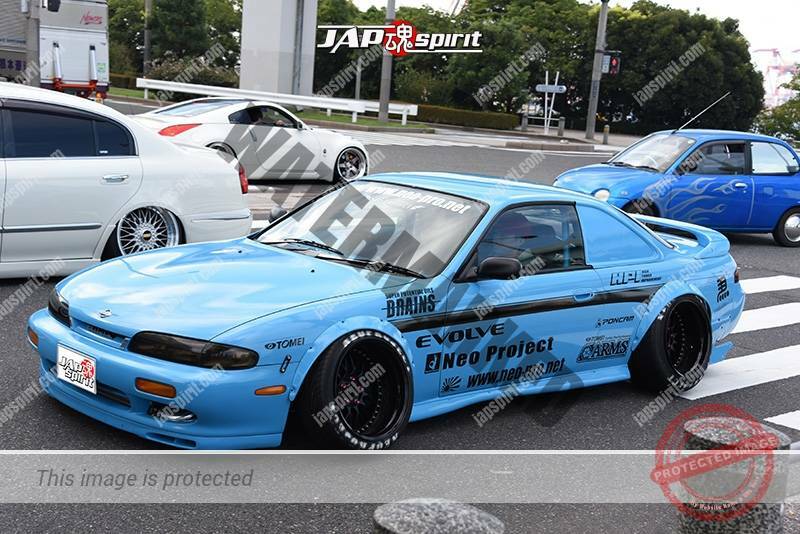 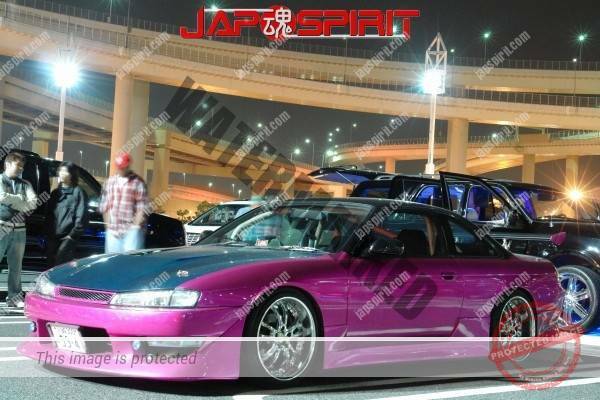 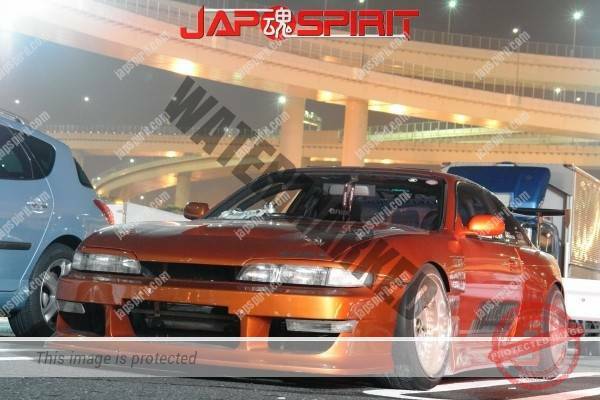 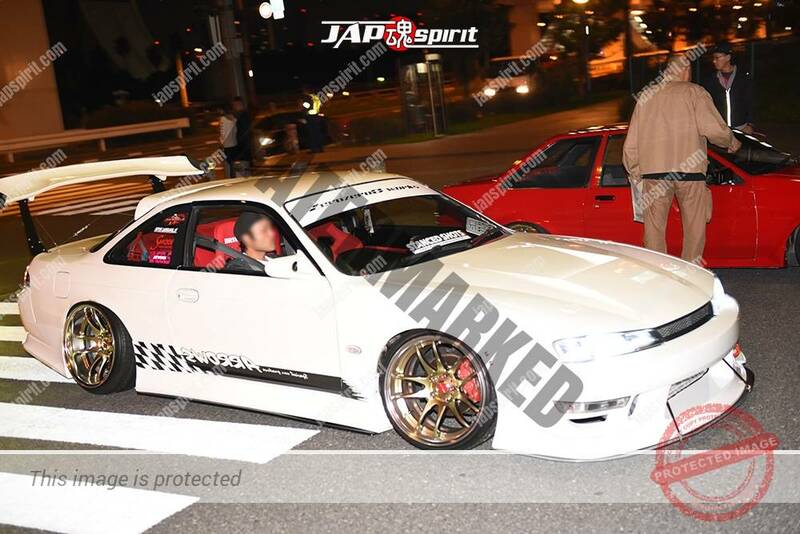 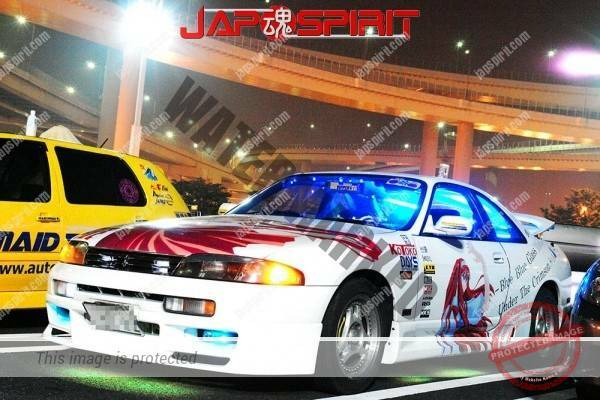 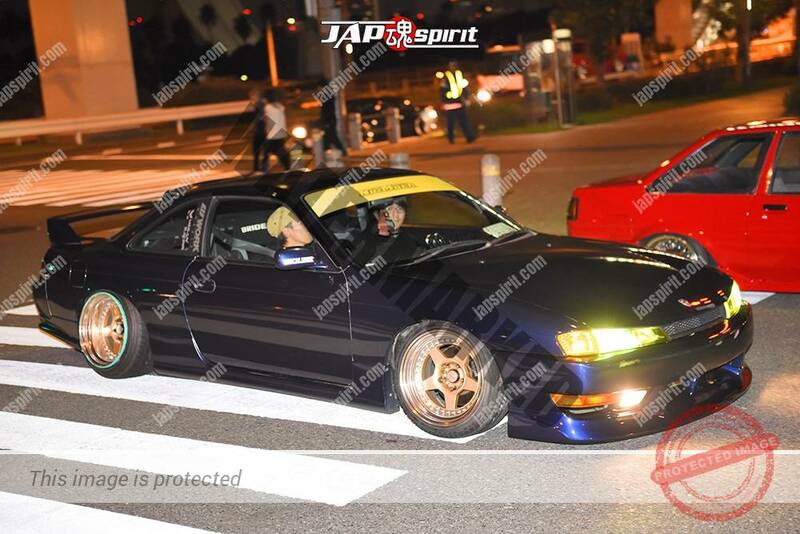 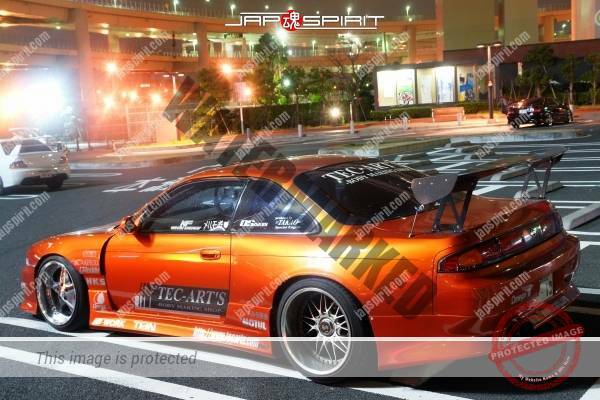 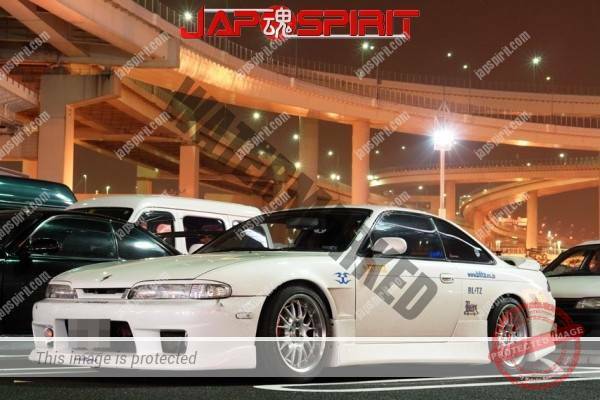 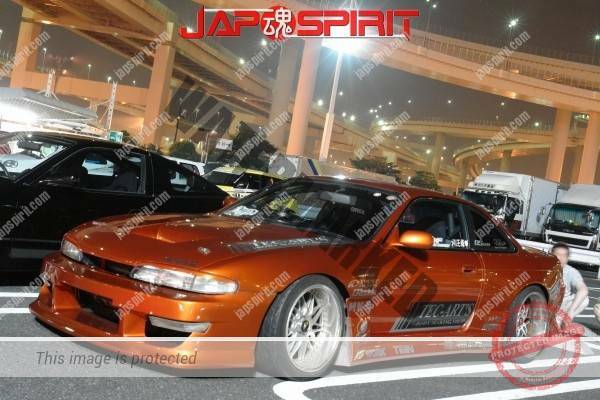 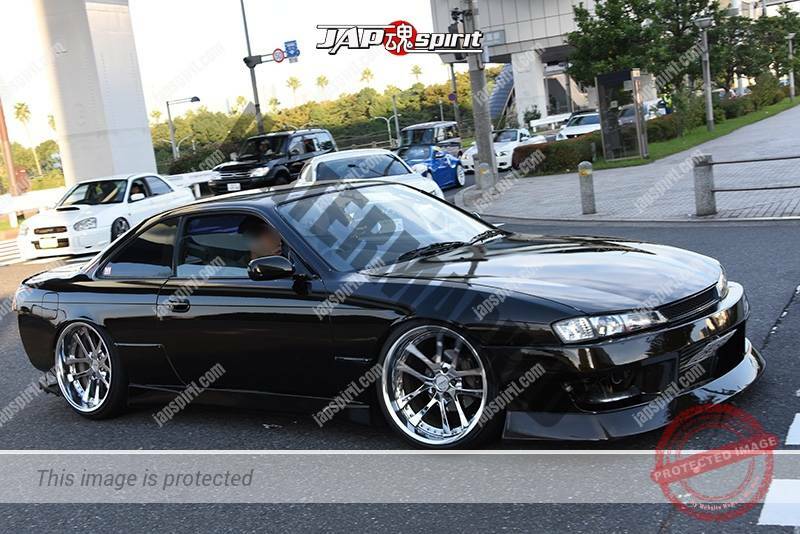 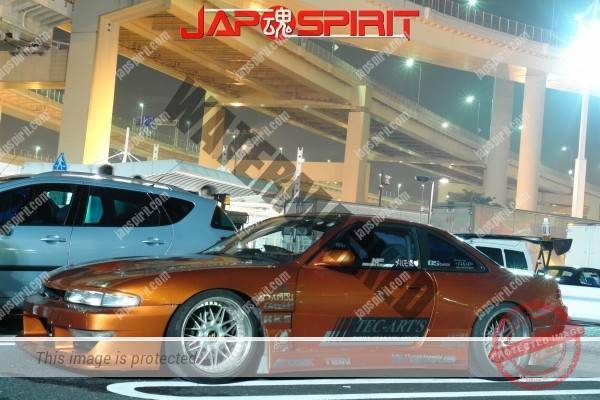 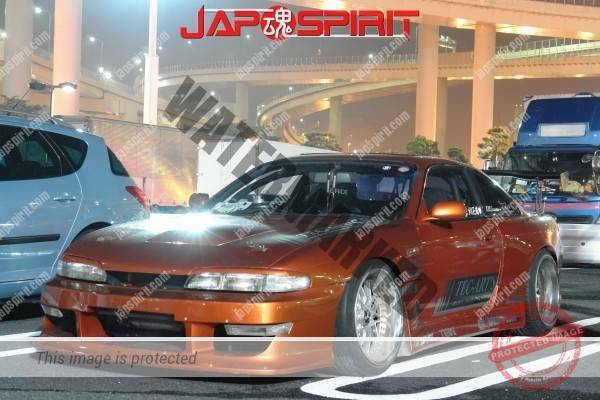 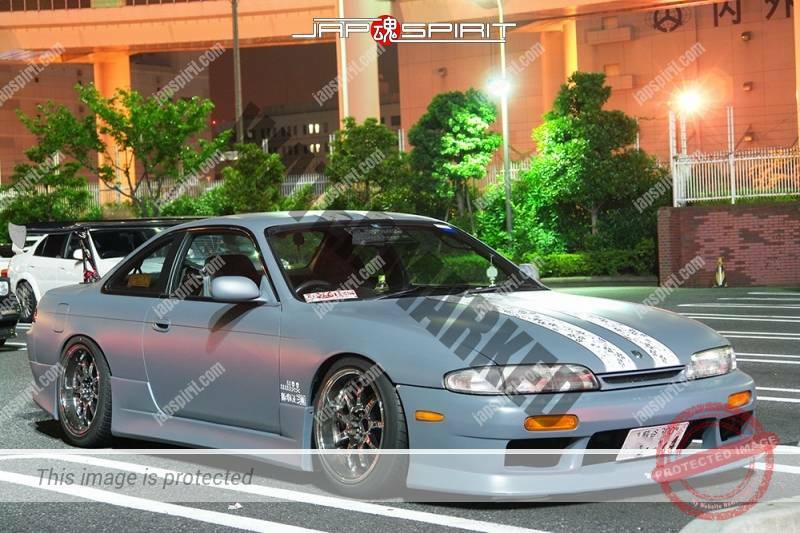 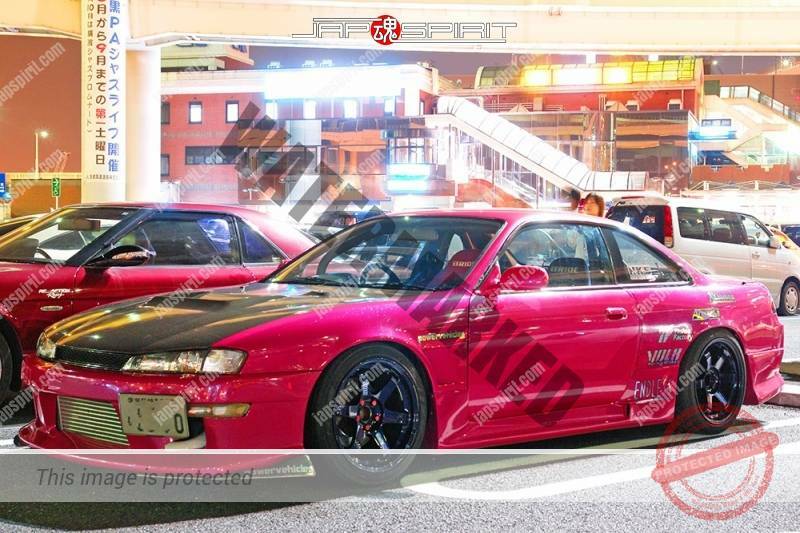 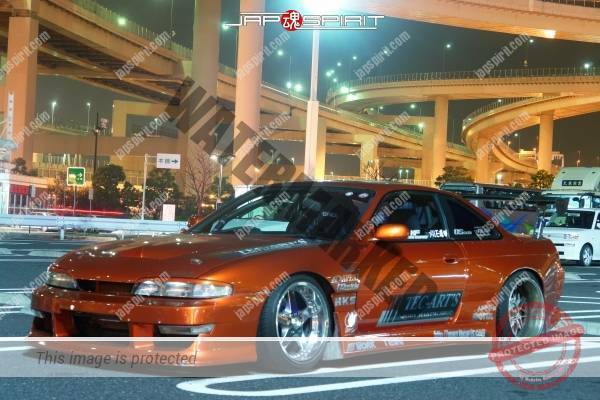 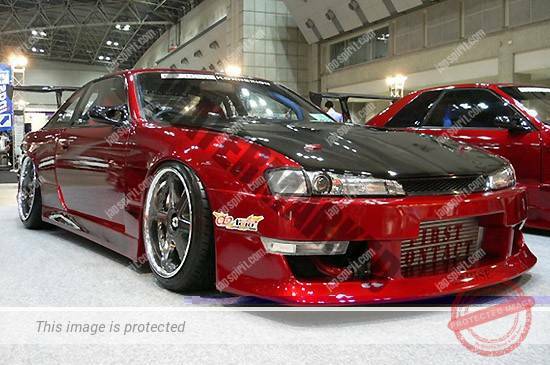 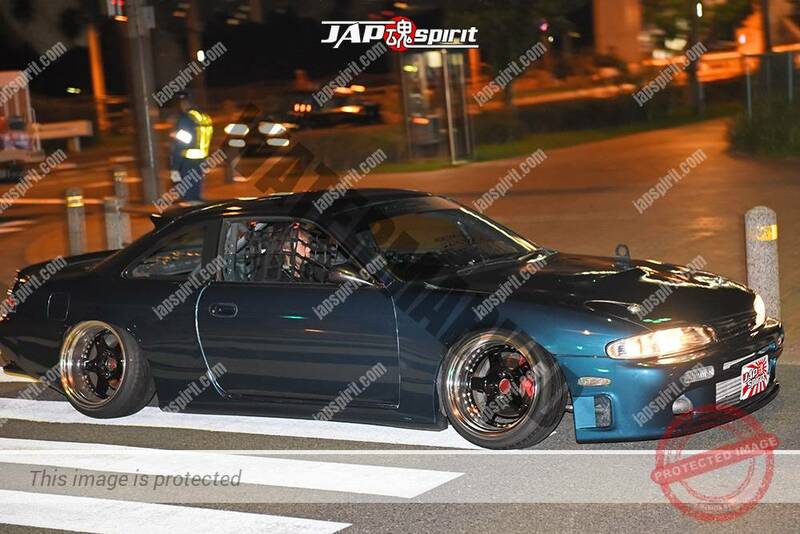 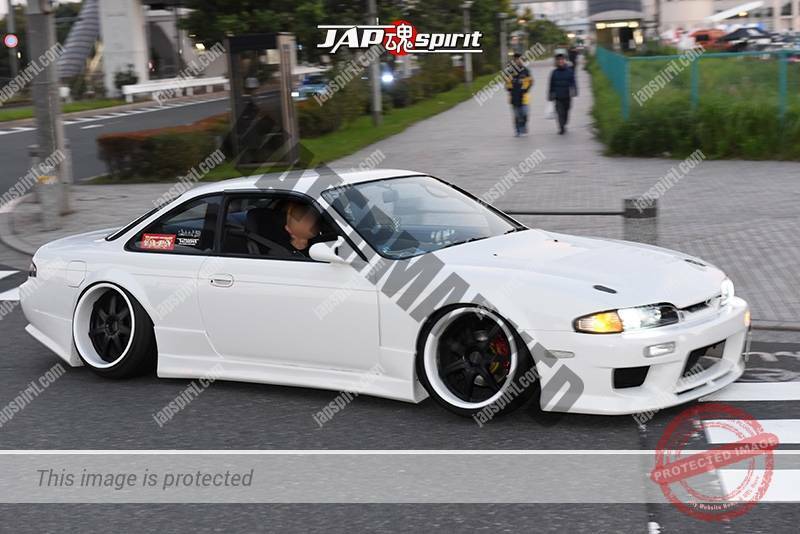 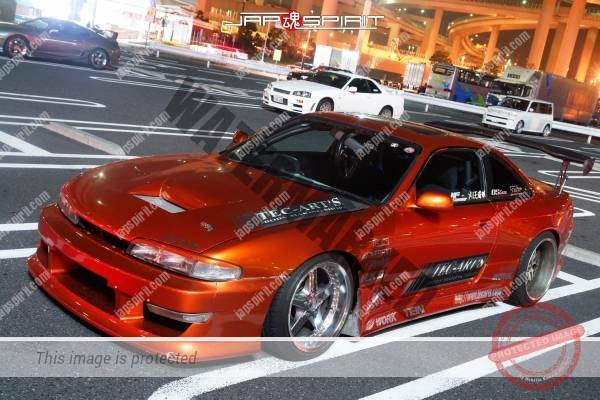 S14 is very very popular car for Japanese street drift guys. 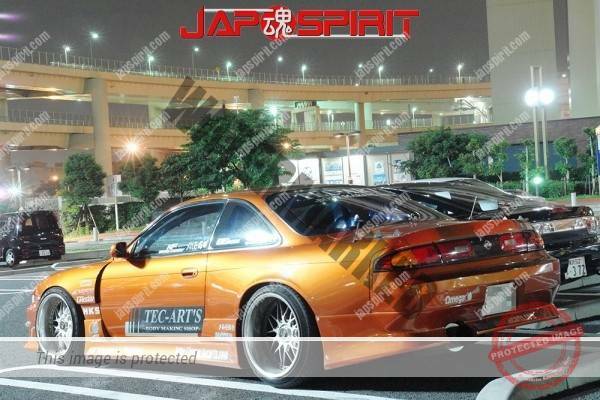 and i will up load more more S14 picture later.